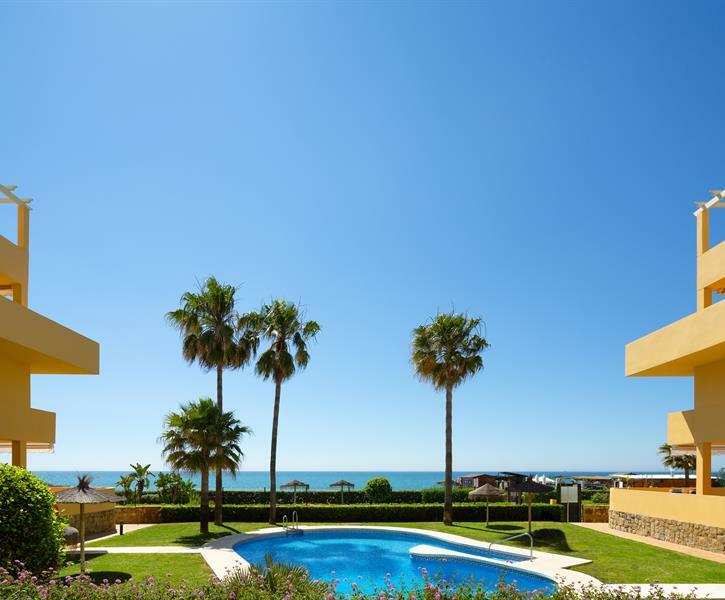 Luxurious front line 3 bedroom beach apartment - La Cala de Mijas - Arruzafa Playa I. Superb view at the beach and sea at only 25 meter! 1 человек нашли этот отзыв полезным. We had a long and wonderful stay here. Close to the beach, peaceful surroundings, good restaurants just around the corner and above all a sunny terrace with see view and the pool three steps down. The apartment is spacious and very comfortable. Everything we needed was found - the kitchen is well equipped likewise bathroom and bedrooms. We felt immediately at home - like visiting an absent friend. We also consider Cala de Mijas the most charming village on the coast. Low buildings, clean beach, walking path all the way to Marbella (! ), good restaurants and not more than 30 minutes up to beautiful Sierra Nieves. 3 люди нашли этот отзыв полезным. My husband, daughter and family stayed at apartment for 10 glorious days. The weather was as good as apartment location, right on beach. Very quiet though so very peaceful. Outside space on patio was great for eating out and for children to play. The pool was right outside door too. Wilrik very helpful throughout. Would recommend apartment. This apartment and location was just what the doctor ordered with regards to a total relaxing holiday, great views of the sea & pool, it was very peaceful and we had direct access to the sea. The apartment was very clean and spacious it had a fully equipped kitchen. Bakery up the road and supermarket nearby all within walking distance. I would highly recommend this apartment, I would have stayed longer if I could. I’m hoping to be back next year. All in all a 5 star accommodation.